Religion can be a source of comfort, strength, and inspiration for young people, but it can also mask deviant and harmful behavior on the part of adults who care for children. High-profile cases such as those of child sexual abuse in the Catholic Church and “faith healing” medical neglect child deaths in fundamentalist congregations have made the public aware of such problems. But the issue is far more dangerous and widespread than most people realize. Now there is a book that exposes this dark side of faith. 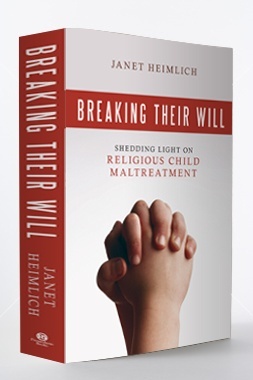 Breaking Their Will: Shedding Light on Religious Child Maltreatment (Prometheus Books) is authored by award-winning journalist and Child-Friendly Faith Project founder Janet Heimlich. 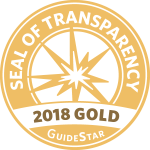 It explains what religious child maltreatment is, how to identify its risk factors, and how to prevent it, whether problems are enabled by Christian, Jewish, or Muslim belief systems. In Breaking Their Will, Janet Heimlich makes a compelling case that the maltreatment of children under the cloak of religion should never be justified or tolerated. 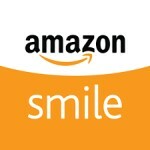 To find out what READERS say about Breaking Their Will, click here. To find out what EXPERTS say about Breaking Their Will, click here.